A tale of profound historical impact. Sansei is storytelling at it’s finest; sophisticated, meaningful, moving, and humorous. [Sansei] was simply beautiful. No, Stunning. A great example of organic storytelling punctuated by movement… If you’re a fan of spoken word or storytelling, this is a must see. He’s a terrific stage presence… a natural-born storyteller. 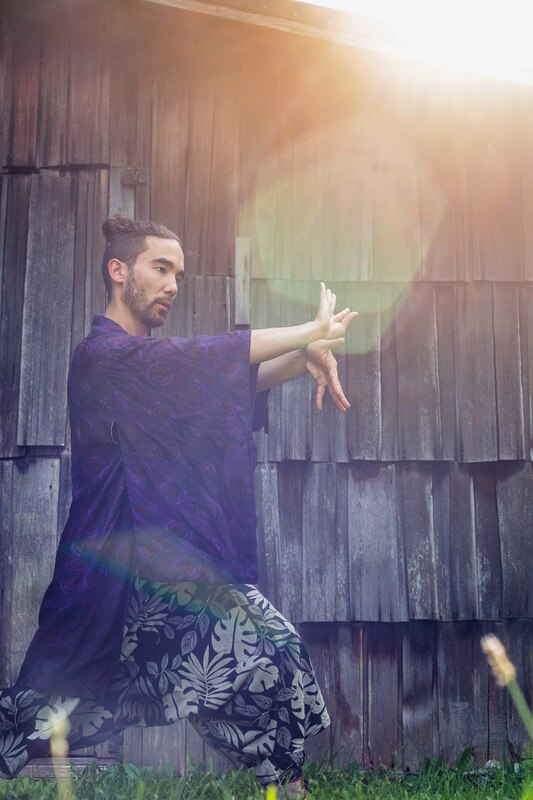 The agony and ambiguity of the Japanese Internment comes out as much in his dance as it does in his words. 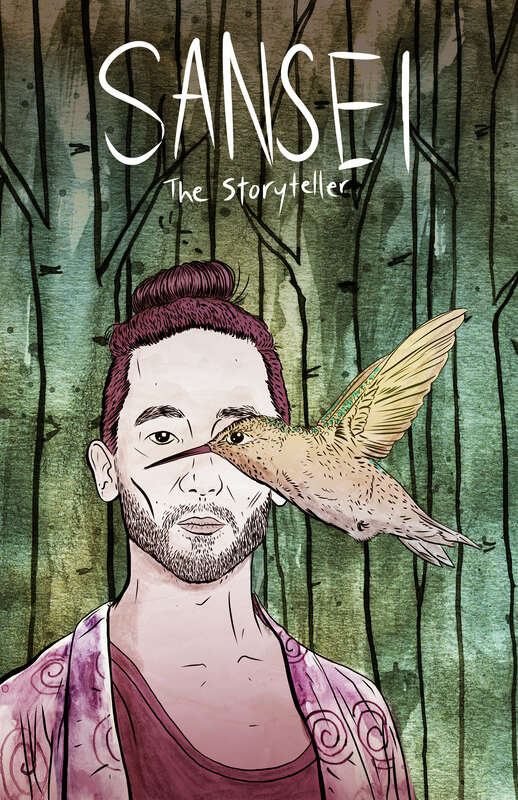 [There is a] silence, a generational absence of memory that Sansei: The Storyteller rips open, bringing tears of awe to members of the audience.